Mpho Matsipa is Adjunct Assistant Professor of Architecture at Columbia GSAPP and Curator at Studio-X Johannesburg.She is also a researcher at the Wits City Institute. She is a Fulbright Scholar and received a Carnegie Grant as a graduate student at the University of California, Berkeley. Her Ph.D. in Architecture from the University of California is titled The Order of Appearances and explores the entangled geographies of urban informality, urban redevelopment and the politics of race, gender and aesthetics in Johannesburg’s inner city. Matsipa has written critical essays and reviews on public art, culture and space for Art South Africa, the Architectural Review and Thesis 11. 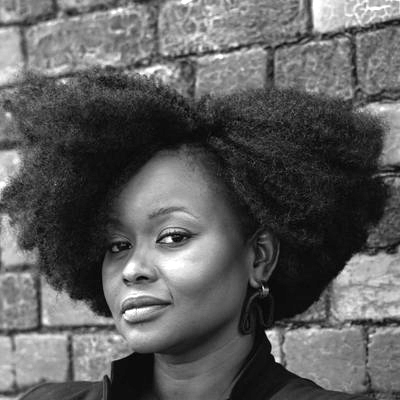 She has been shortlisted in two prestigious national design competitions; curated several exhibitions, including of the South Africa Pavilion at the 11th International Architecture Exhibition, Venice Biennale (2008); and she curates Studio-X Johannesburg, an experimental public platform on architecture and the city. Her research interests include globalization and urbanism in African cities, spatial justice, and culture, race and representation.